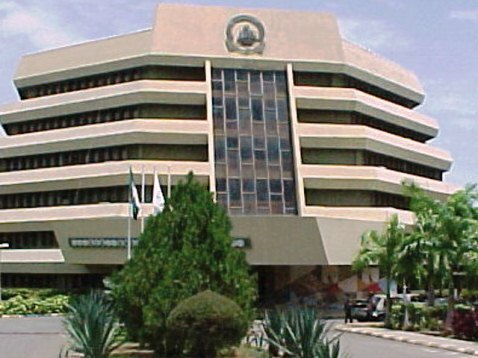 Three out of the seven private universities whose licences were recently suspended by the National Universities Commission (NUC) have been let off the hook. The universities were suspended for violating its guidelines in physical facilities and academic programmes. The directive was contained in the commission’s bulletin released on Monday. It said the universities have been able to satisfactorily address the observed infractions leading to the suspension of their operational licences. The universities whose licences were re-instated are Joseph Ayo Babalola University, the Achiever’s University, both in Osun State, and Tansian University, Umunya, Anambra State. The other universities still awaiting the commission’s visit and re-instatement are Madonna University, Okija; Caritas University, Amorji-Nike, Enugu; Obong University; and Lead City University, Ibadan. According to ChannelsTV, the NUC said it will continue to monitor the level of compliance of the re-instated universities to ensure that the institutions maintain the standards required by the commission. The commission announced that it will ensure that all universities in Nigeria comply with its extant guidelines and regulations.